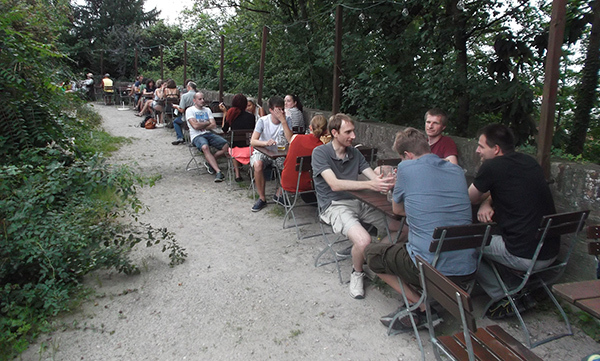 The “Oblingers” is seated in a house of a burgher that is a protected historic building. 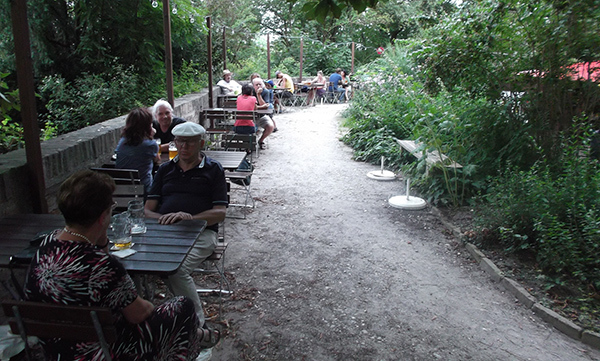 In this house the first sugar refinery in the German spoken area was founded in the 16th century. 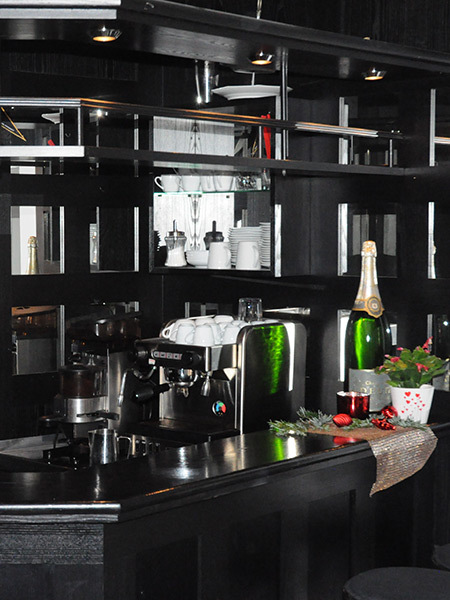 There is a passage way along the bar directly to the hotel. 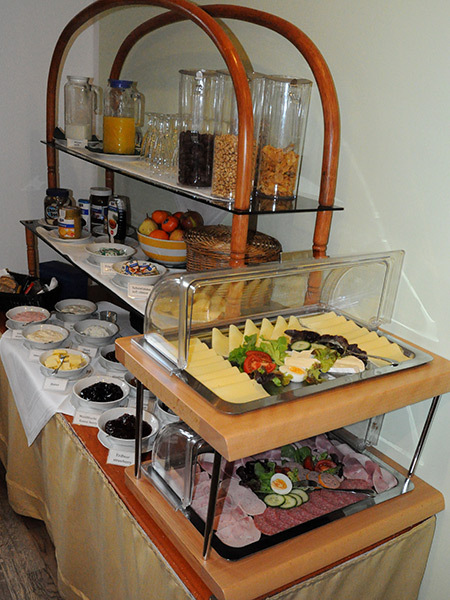 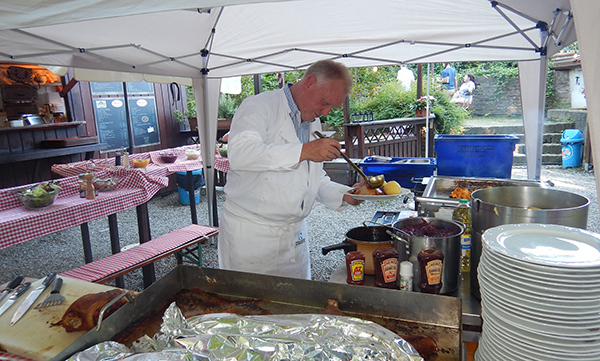 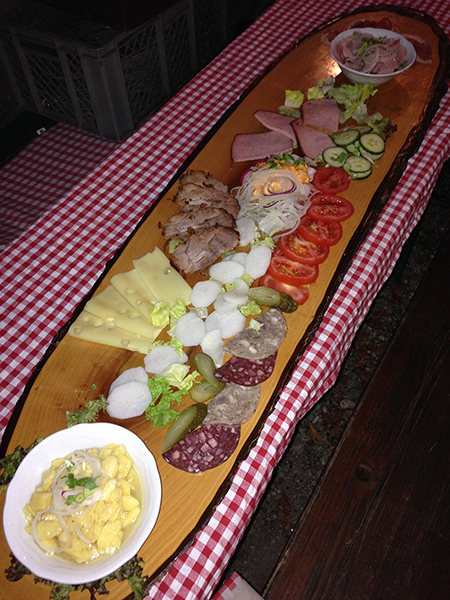 We offer you self-made swabian dishes and specialities from the kitchen of Mr. Oblinger. 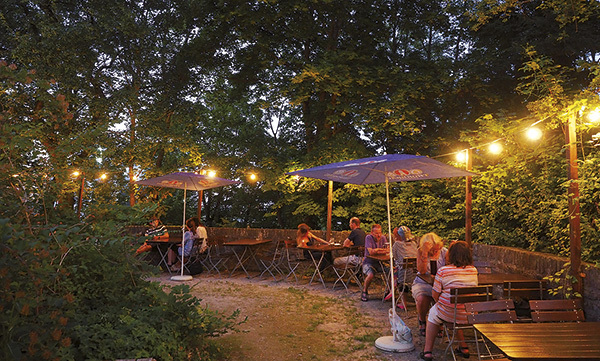 We have also selected wines or a good beer of the “Thorbräu brewery Augsburg”. 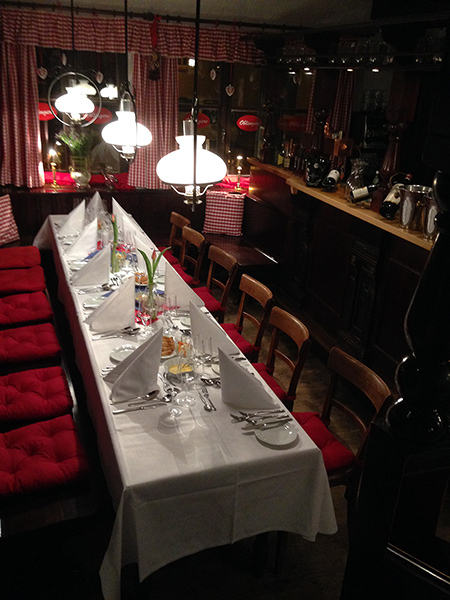 If you want to celebrate a special family party we can offer you two rooms for 20 up to 35 persons. 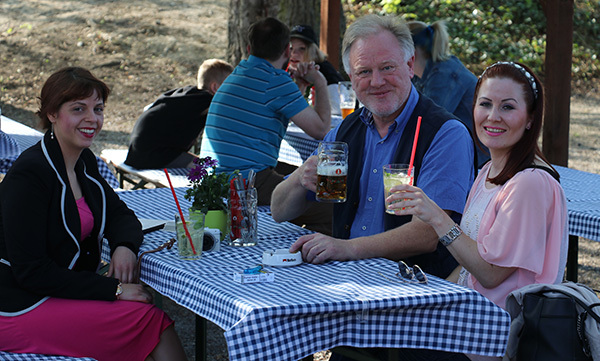 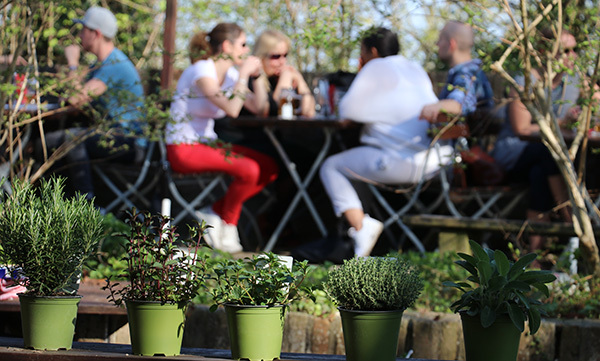 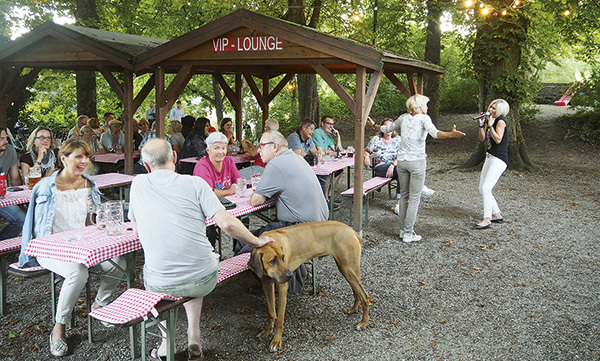 Here you can expect a traditional swabian-bavarian beer-garden. 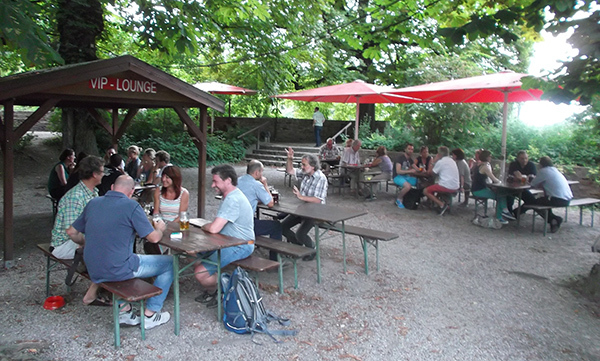 It opens every day from the 15th of April up to the 15th of September, if the weather is nice, from 11 to 22 o´clock.